TODAY, August 19th, marks my 22nd Birthday! Instead of celebrating alone I felt like I should celebrate with all of YOU, the readers and iggles/miggles and friends that I have made throughout my 1+year of being an iggle and throughout my 8 months of blogging. This giveaway is featuring prizes that are bigger and better than my Summer Camp giveaway, but the duration of this giveaway is a lot shorter - only 3 days long! - so get these prizes while they're still here! This giveaway is also being hosted on the IGGPPC, so Click here to check it out on their site! 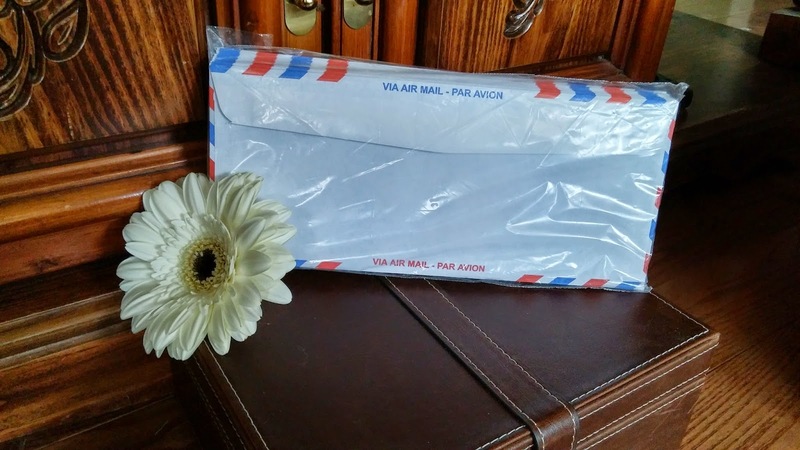 Pack of 15 Airmail Envelopes! It would be a giveaway on The Written Word(s) without a pack of these classic airmail envelopes! They contain no postage, and so are good for mailing to and from any place in the world. They look amazing, and they're the perfect size for sending out letters and other small goodies. 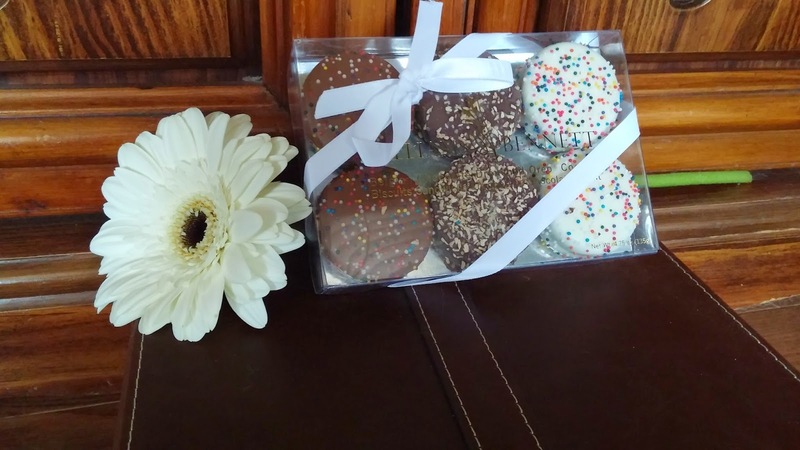 Pack of 6 Chocolate-Covered Oreos! As somebody who has had one of these, let me tell you, Belgian chocolate smothering an Oreo cookie is such an amazing thing. One bite will give you a sugar rush to last for hours, I guarantee it! There's two in white chocolate, milk chocolate and dark chocolate. This thing just screamed "Geek Girl/Iggle On-The-Go" to me, and I decided that I had to pick this up as one of my prizes. It will be arriving just in time for school to start as well, for those fellow students out there! On the left side of most pages there are separate sections for a to-do list, doodles, things not to forget and a call/email reminder spot, which I thought was pretty nifty. And on the other side there's room to write stuff for each day AND all the weekdays have cute annotations (Mon: One Down. Tues: Three to go. Wed: Hump surmounted. Thurs: You can taste it. Fri: TGIF.). Those crack me up. 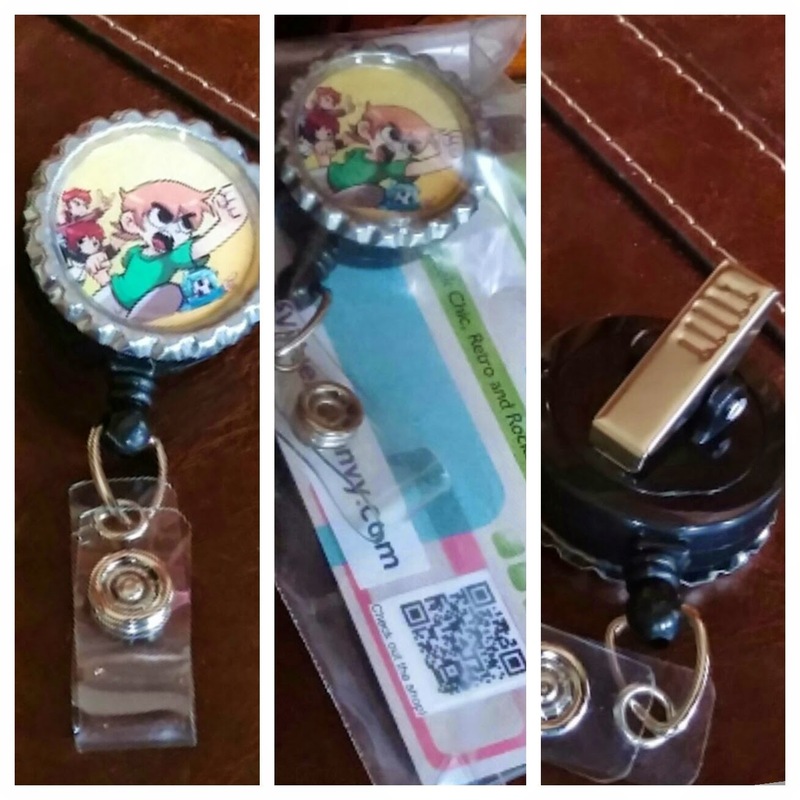 Scott Pilgrim-themed Retractable ID Badge Holder w/ Alligator Clip! This item was purchased over at Vintage Virtue, which has a bunch of other awesome items at their store. I personally own 4 other ID badge holders just like this one. I can't wait to have it decorating my backpack when school rolls around. Ill also be using one of these for when I finally get a new volunteer ID badge for the hospital gift shop where I work at the cash every once and a while. The alligator clip is nice and sturdy and will keep a good grip on the fabric of your backpack, a belt loop, or even on part of your shirt. Bottle of Blue Nail Polish! I'm not sure why, but I've always had a thing for blue nail polish. I picked this up at my local Suzy Shier, and the colour looks very unique. Whoever ends up winning this giveaway, you'll have to take a picture after using this polish and show it to me! 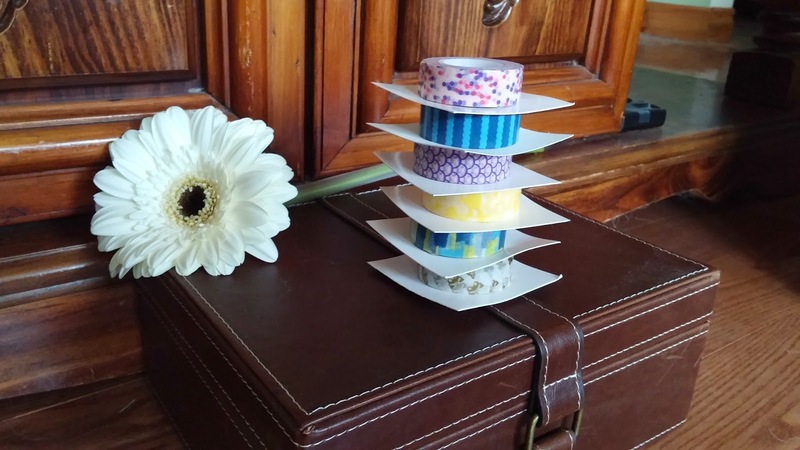 6 Rolls of Washi Tape! YES, I bought double the washi tape, so the same 6 rolls will be included in this giveaway as well! These I ordered from the website of the company that I work for, and these tapes are both gorgeous and of a high quality. Your envelopes, cards and letters will be looking swank in no time! 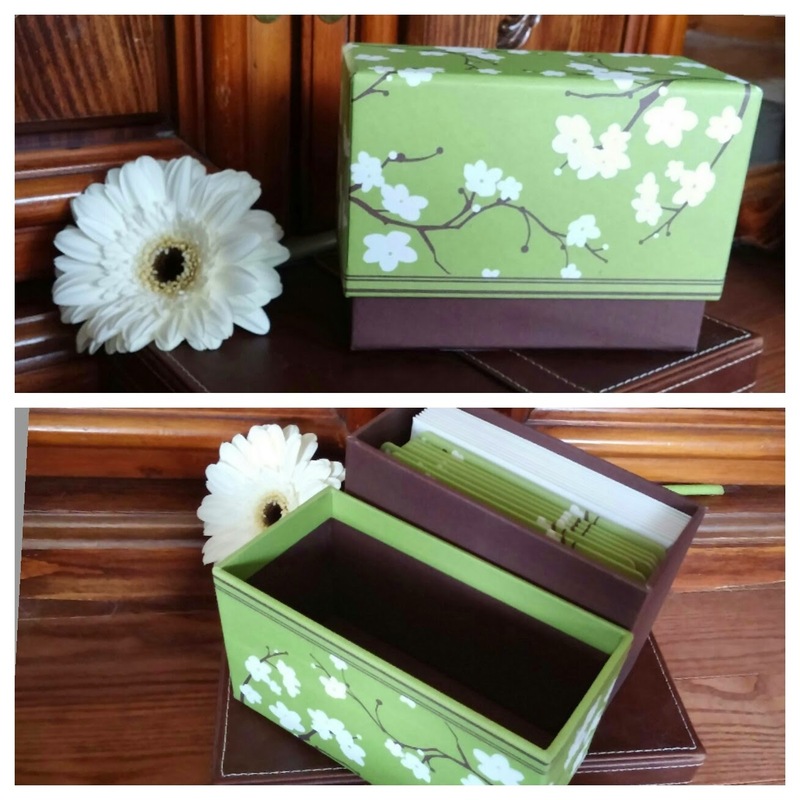 Decorative Box of 10 Note Cards! Just like the 10 note card pack included in the summer camp giveaway, these were purchased from Carlton Cards, and are of an amazing quality. This box is definitely one-of-a-kind as well, and the pattern on the lid matches the pretty cards included on the inside. This neat little box will look great while sitting on your shelf or desk, and even when the note cards have all been sent out you'll have a cute box to store any sort of odd trinkets inside. Or you can fill it with even more envelopes and cards! Why not?! Birds On A Wire Page Clip/Bookmark! This metal clip decorated with a cute bird image (I've lately been obsessed with the birds on a wire image, I'm not exactly sure why) will help you keep your place in whatever book you're currently reading! It works on paperback copies as well as hardcover books without damaging the cover or any of the pages. 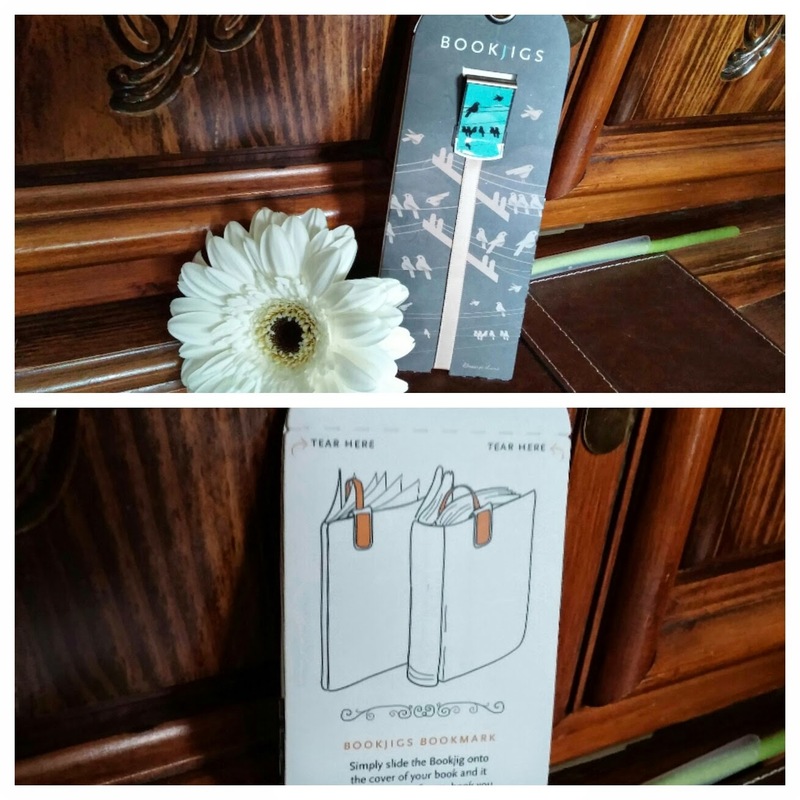 Instructions are included on the back of the cardboard it comes in, but basically you put the clip on the front of back cover of your book and the ribbon is placed between the pages you've currently reached, so that you can find your spot easily the neck time you pick up your book. 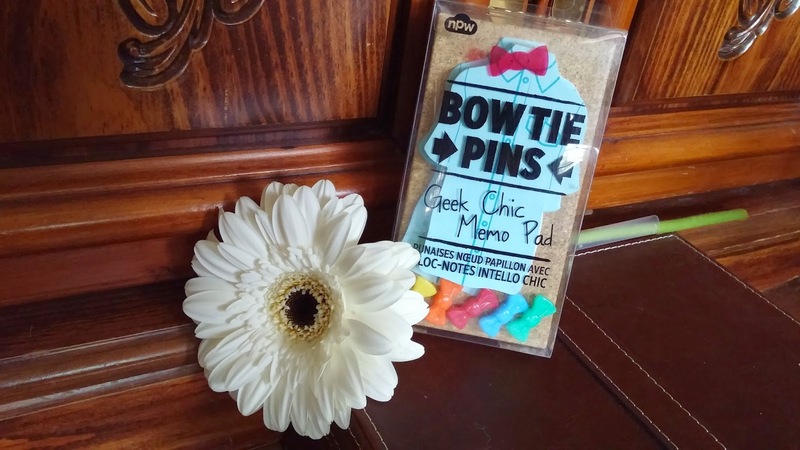 "Geek Chic" Memo Pad w/ Push Pins! 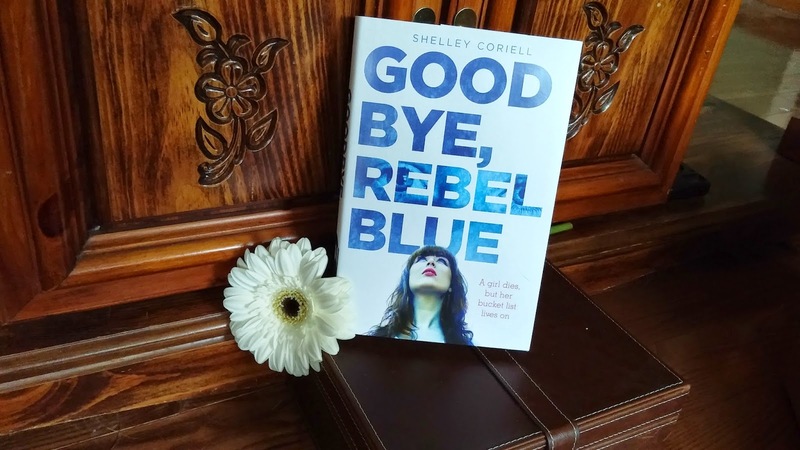 Hardcover Copy of Goodbye, Rebel Blue by Shelley Coriell! I planned on including a copy of one of my favorite books for this special giveaway, but instead I decided that I wanted to include something that was less likely to be owned by the winner, plus I enjoyed this book so much when I read it for my YA Bingo Challenge. It's a hilarious and compelling read! 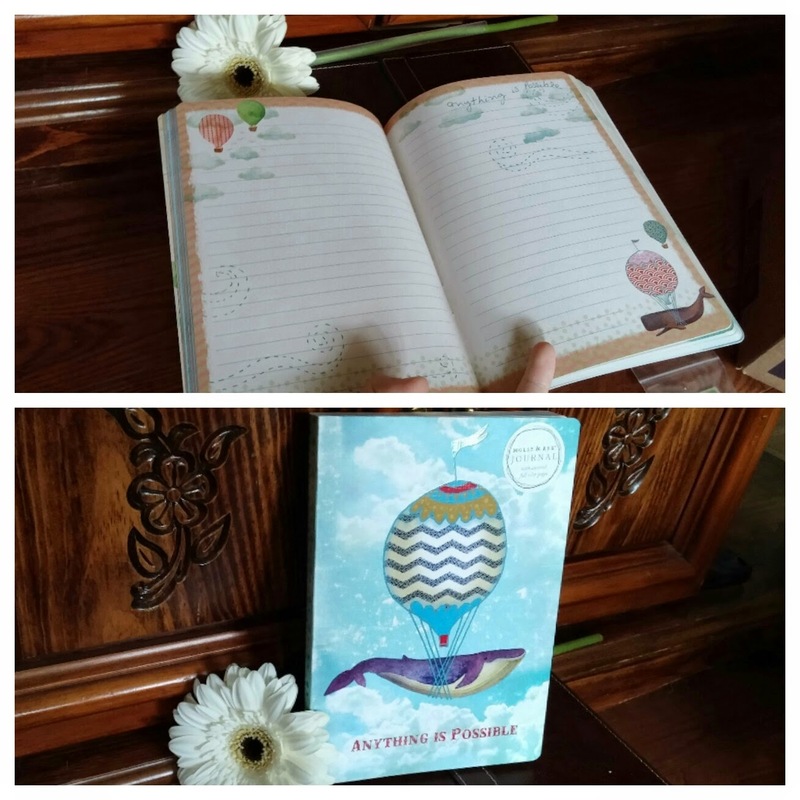 Stationary/Notebook w/ Whale Balloon Design! Made by the same company as the Bird/Travel notebook in the summer camp giveaway, this book is actually the one I currently own, and it's the one I use an exacto knife to razor out pages from in order to use them as gorgeously decorated stationary. The pages are lined and are a decent size, so they're ideal for writing letters on and then sending them off to my friends and pen pals. 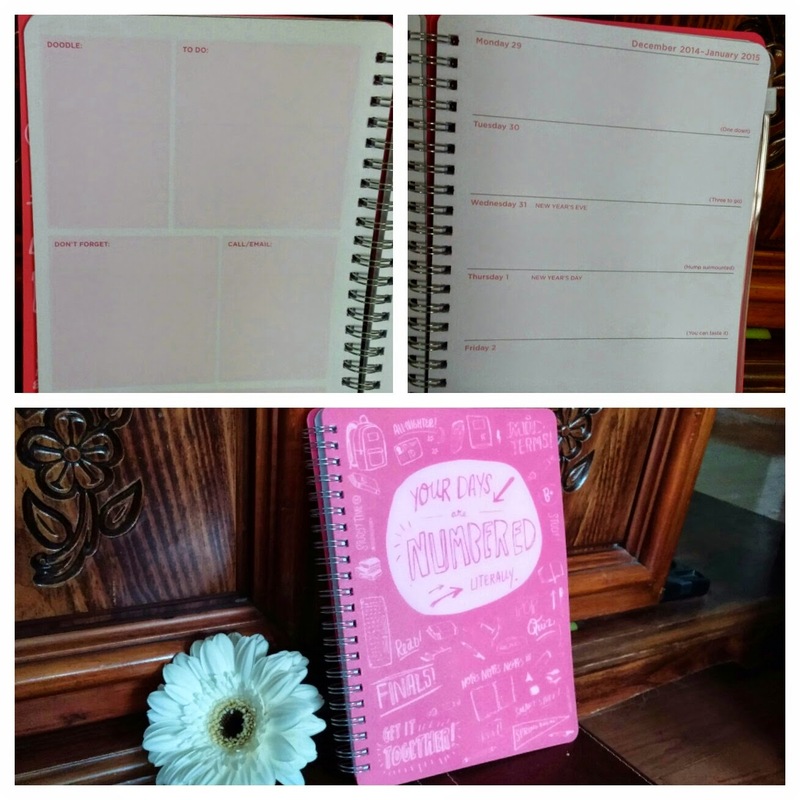 This functions perfectly well as an ordinary notebook, but with the 4 unique styles of pages included within, it's a great way to collect a large stack of stationary for your snail mail-related use. And we'll match! How cool is that? Happy Birthday! I think it's awesome that you're sharing the love... and those chocolate covered oreos are making me drool. Happy Birthday! 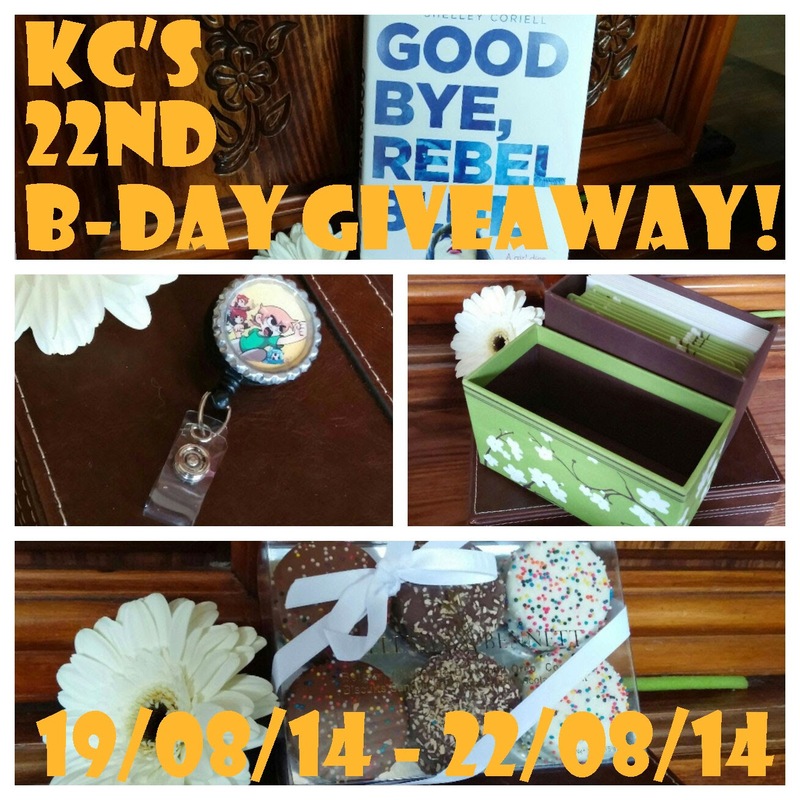 I hope your birthday will be filled with some yummy cake and wonderful letters :) Your giveaways are just so amazing!